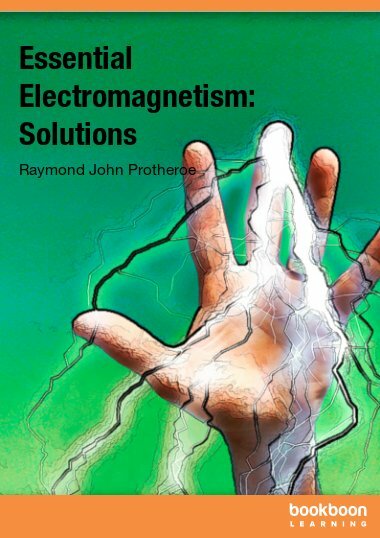 This is a companion volume to Electromagnetism for Electronic Engineers (3rd edn. 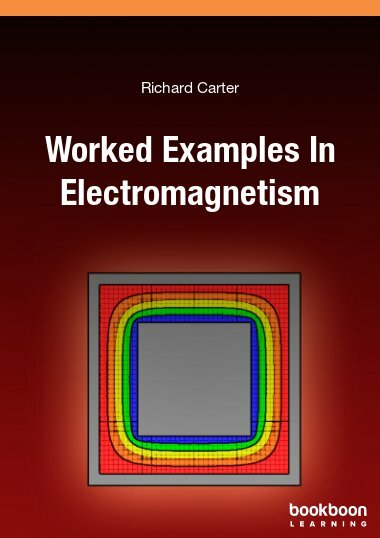 Richard G. Carter graduated in physics from the University of Cambridge in 1965 and received his PhD in electronic engineering from the University of Wales in 1968. 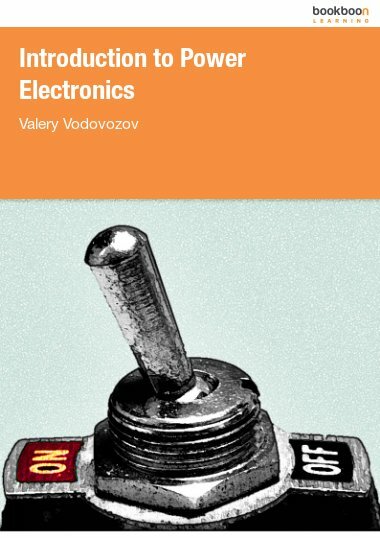 This is a companion volume to Electromagnetism for Electronic Engineers (3rd edn.) (Ventus, 2009). 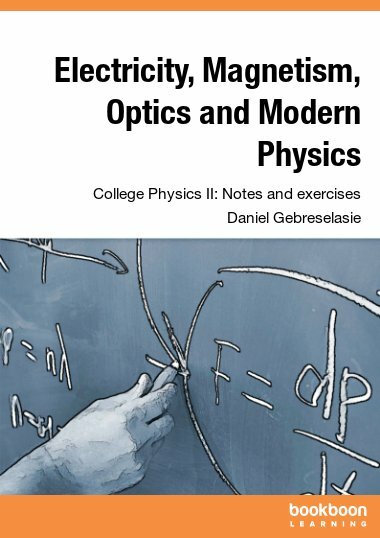 It contains the worked examples, together with worked solutions to the end of chapter examples, which featured in the previous edition of the book. I have discovered and corrected a number of mistakes in the previous edition. 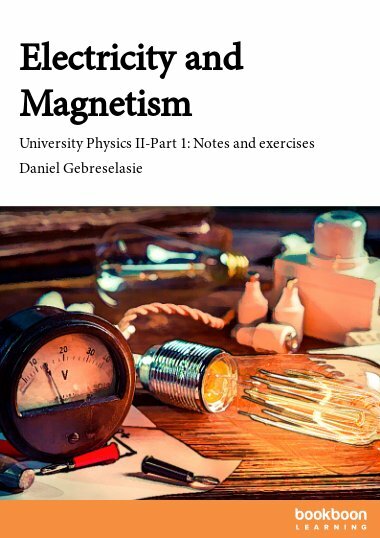 I hope that students will find these 88 worked examples helpful in illustrating how the fundamental laws of electromagnetism can be applied to a range of problems. I have maintained the emphasis on examples which may be of practical value and on the assumptions and approximations which are needed. 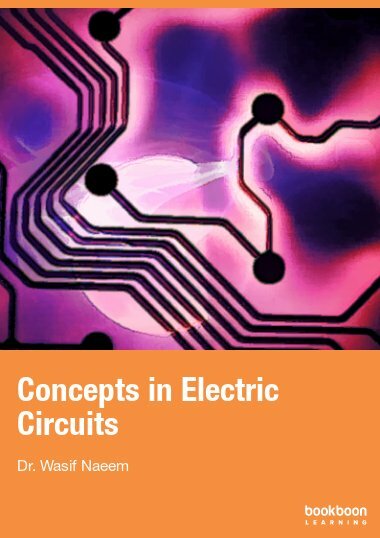 In many cases the purpose of the calculations is to find the circuit properties of a component so that the link between the complementary circuit and field descriptions of a problem are illustrated. Very easy to follow and comprehend. 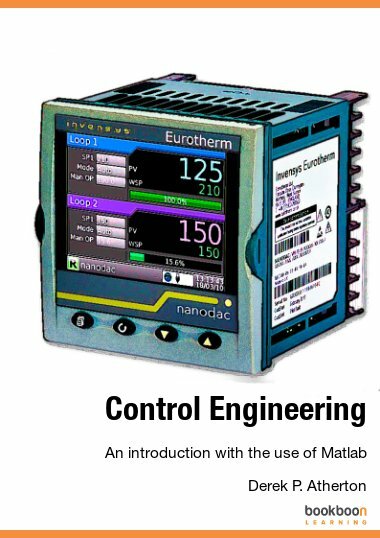 It'll serve not only students of engineering but physics also.